Last year’s Moto E4 was a humble workhorse of a budget smartphone, but it still managed to impress us with clean software and consistent results. It features a 5-inch LCD display, 16GB of storage and 2GB of RAM. It’s also got a fingerprint sensor and a 2800mAh removable battery to boot. Back when it launched in 2016, the HTC Desire 10 was a reasonably competitive high-end offering. It features a slick metal unibody design, 5.2-inch display, 3000mAh battery and a 12-megapixel sensor with a super wide f/1.8 lens. In our review at the time, we concluded that “HTC’s got a killer phone here, but they may be shooting themselves in the foot (again) by asking too much for it.” These days, however, it’s a fair mark cheaper and well worth consideration by those who want a decent smartphone without spending a lot of money. Read more Which smartphone should I buy? 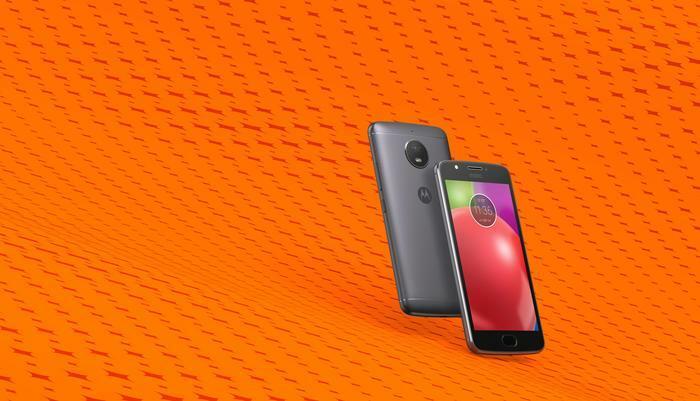 Like the Moto E4, the Moto E5 features 2GB of RAM, 16GB of onboard storage and a humble Snapdragon 425 processor. Most of the differences here come down to form factor. The E5 features a significantly sharper and larger 5.7-inch LCD display with thinner bezels. It also runs on the more recent Android 8.0 Oreo. 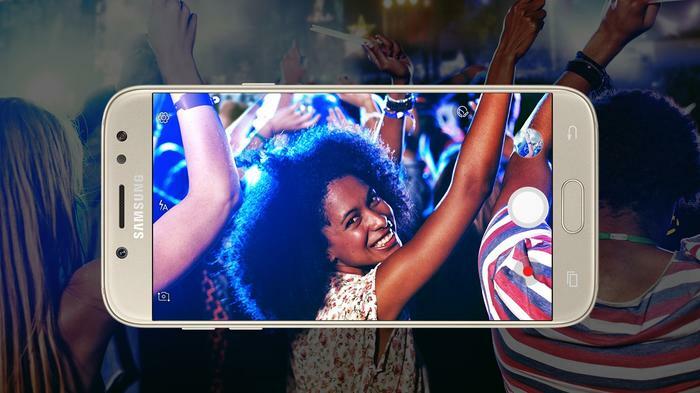 Samsung’s Galaxy J-series rarely gets the same love as its Galaxy S or Note products do. However, if you’re in the market for a decent smartphone that costs less than $300, the Samsung Galaxy J5 is worth more than just a quick look. The handset boasts a 5.2-inch 720p HD Super AMOLED display, 13-megapixel camera, 2GB of RAM, 16GB of storage plus a fingerprint sensor. It’s even got dual SIM for those living that data SIM life. 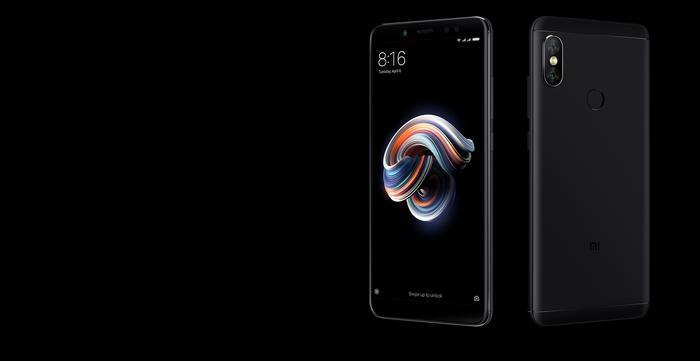 While their R-series is the most popular for Oppo, the company continue to offer great value with their A-series of devices, and the A73 is no different. It features a 6-inch FHD+ display and comes powered by a MediaTek MT6763T processor. 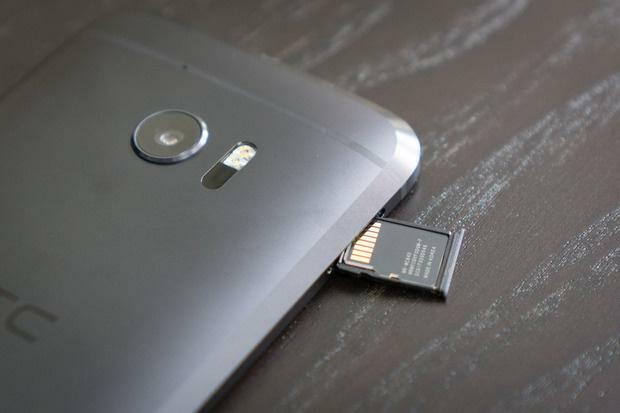 Under the hood, it pairs up 3GB or RAM and 32GB of on-board storage (which can be further expanded via MicroSD). These technical specs are rounded out nicely by a 3200mAh battery. Read more New Budget Smartphones vs Old Flagships: Which is better value? Last year’s installment of LG’s Q-series of mid-tiers devices has aged well in the interim. 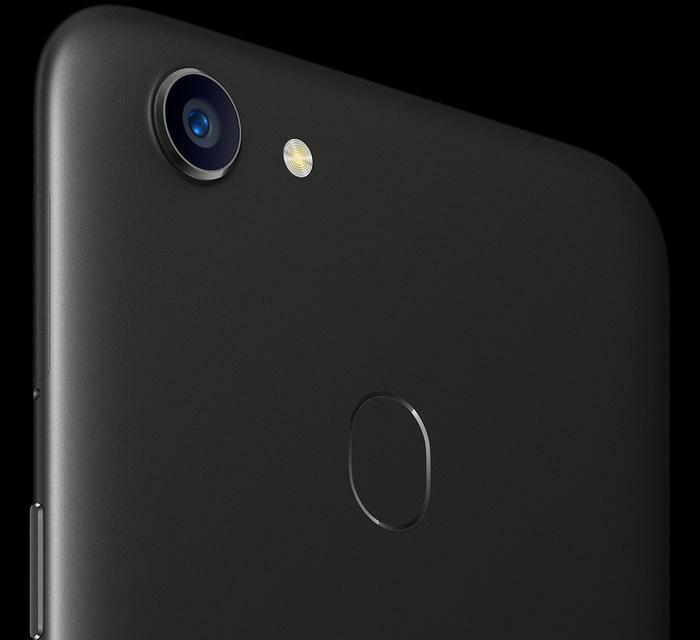 It lacks the stylus found in the more recent Q7, but it does feature a hefty 32GB of storage, 5.5-inch IPS Full HD+ display with an 18:9 aspect ratio and a wide-angle selfie Camera. 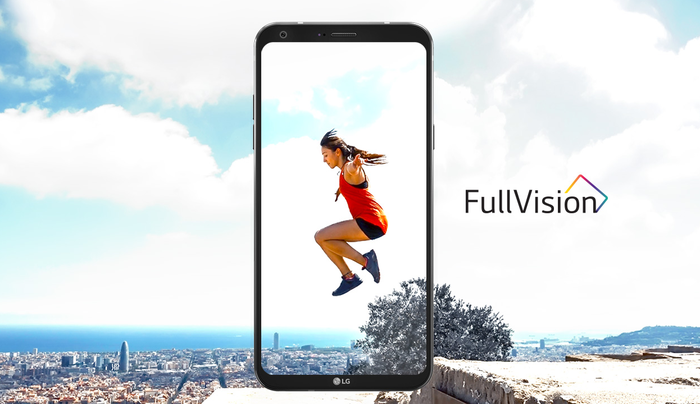 It’s even got several neat quality of life features like face unlock and LG’s unique square camera app. Thanks to a year of price-depreciation, the Huawei Nova 2i has gone from one of the best smartphones you can buy for under $500 to one of the best smartphones you can buy for under $300. The device features a 8-core Kirin 659 chipset, 4GB of RAM and 64GB of onboard storage. It also boasts a 3,340mAh battery, fingerprint sensor and Huawei's 5.9-inch 18:9 FullView Display. Sony’s Xperia XA1 didn’t blow us away when it first launched but it’s aged like a fine wine. 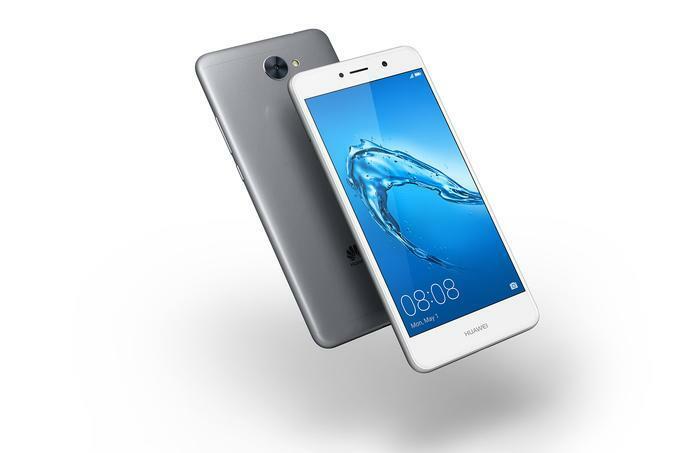 Nowadays, you can scoop it up for a steal and the device’s combination of a MediaTek Helio P20 processor, 3GB of RAM, 5-inch display and 32GB of on-board storage make for a compelling package. 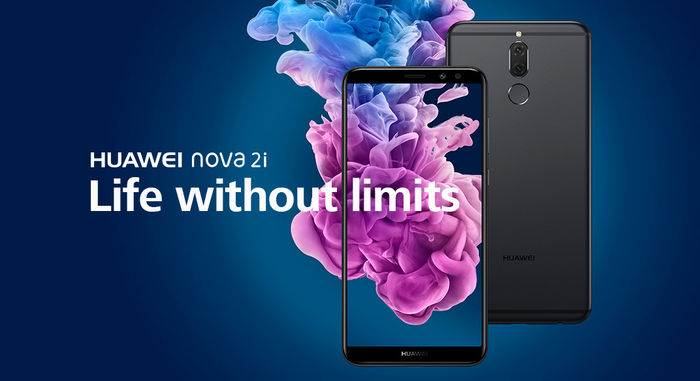 Though their budget devices aren’t usually as apt to inspire envy as their flagship fare like the Mate 20 and P20 Pro, Huawei’s budget devices continue to offer a fairly competitive proposition, so long as you’re willing to live with the software quirks.